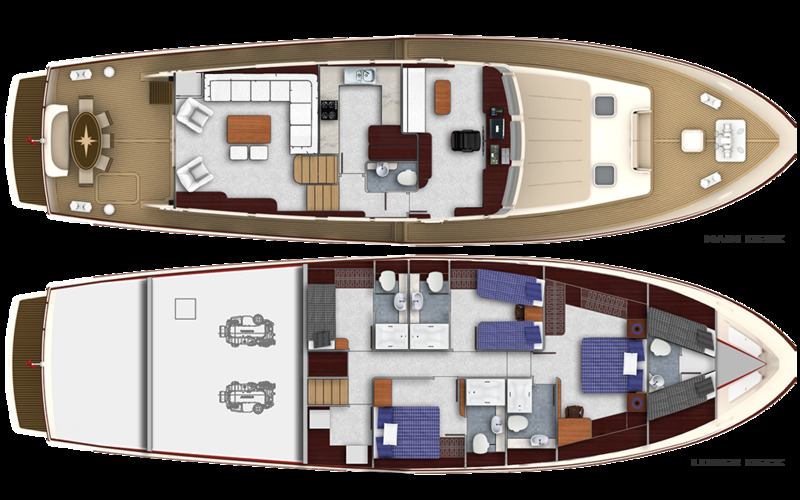 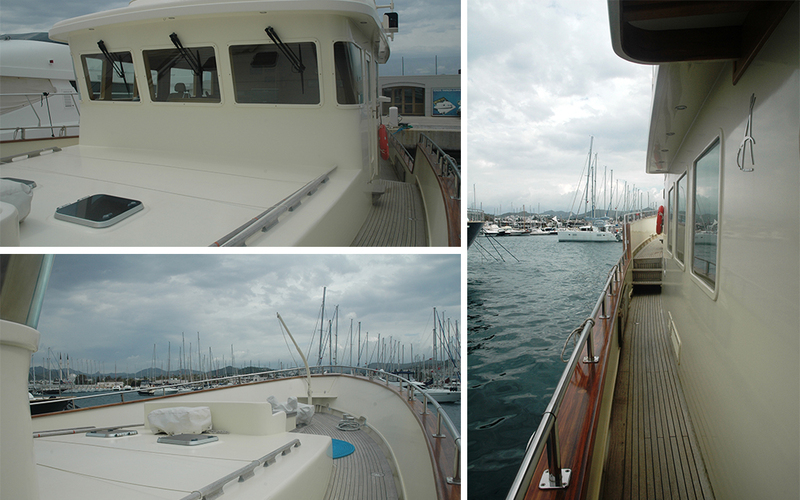 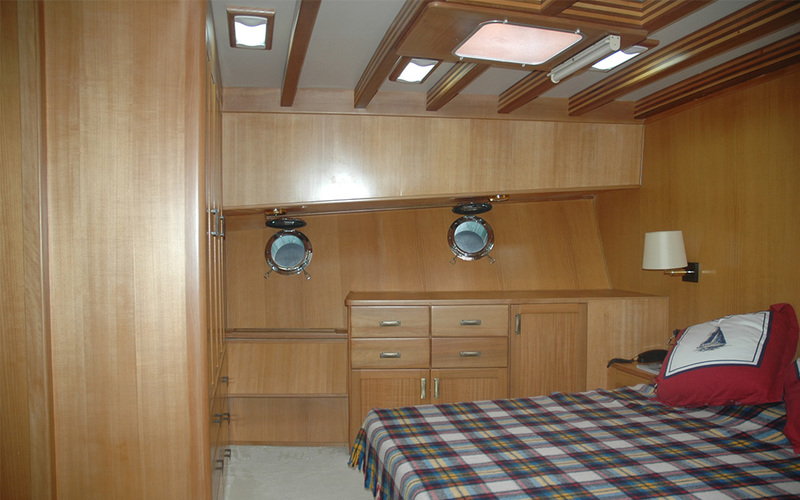 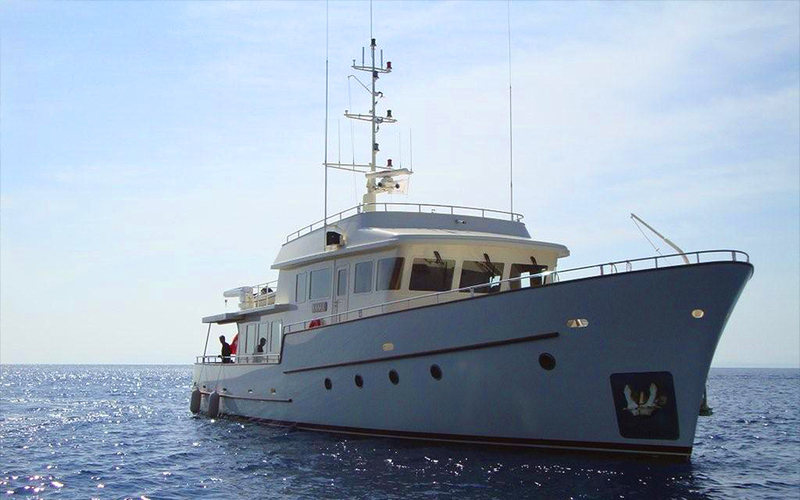 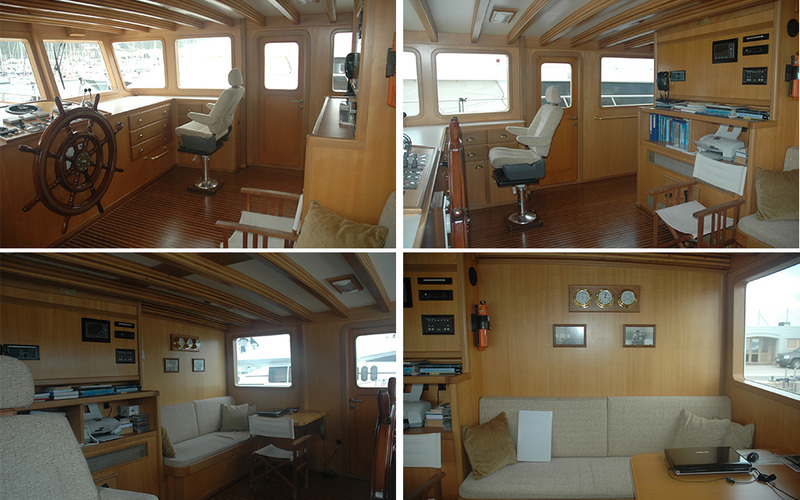 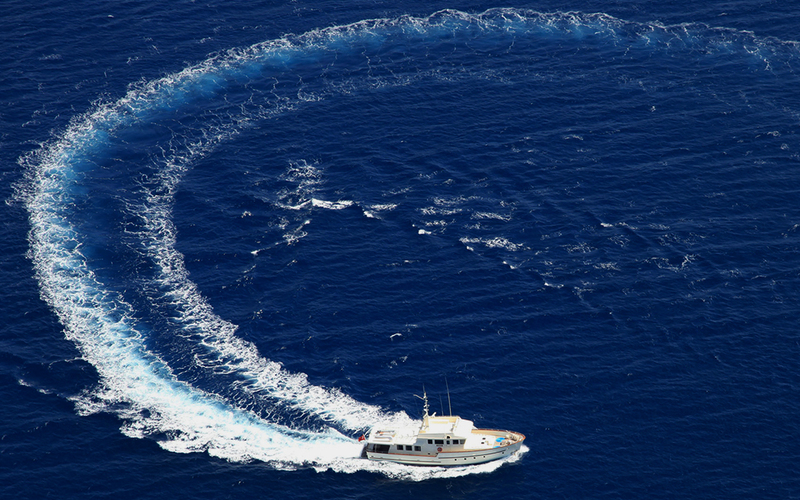 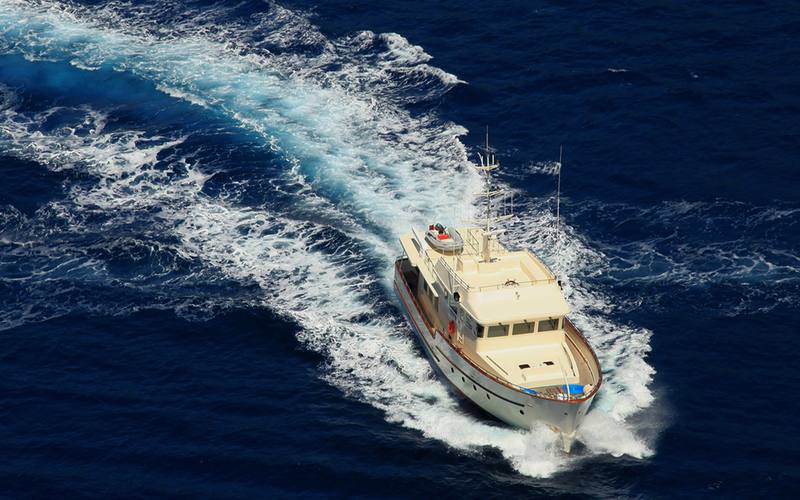 Xanax is a modern trawler yacht with steel hull and superstructure incorporating classic design. 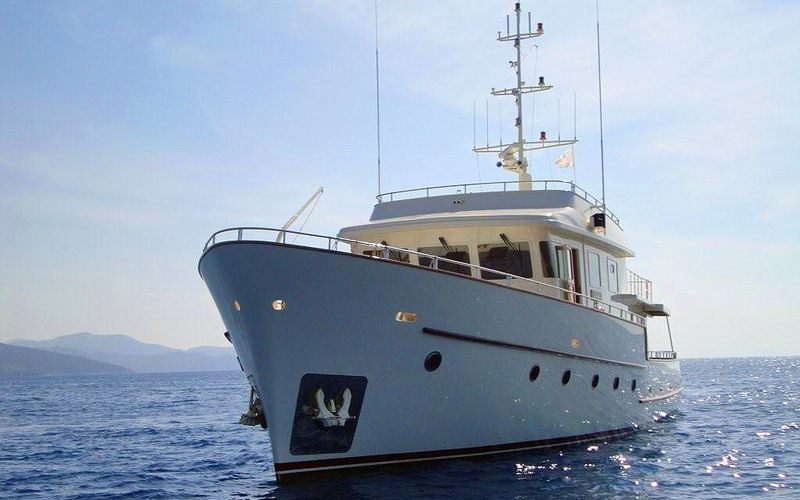 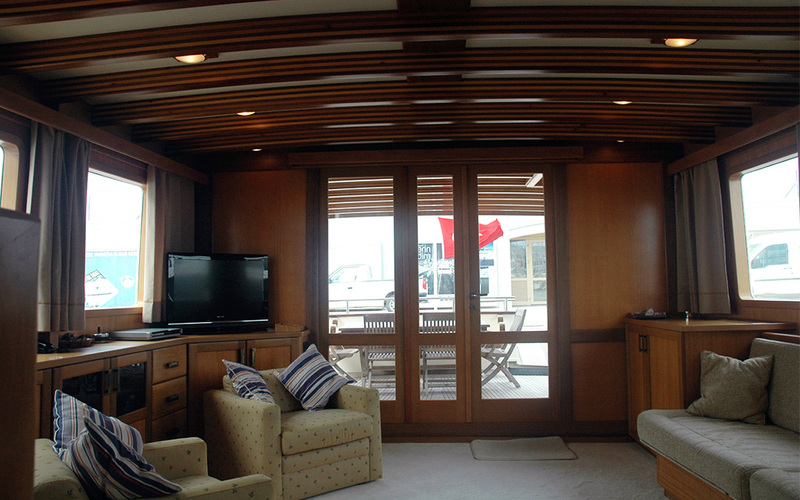 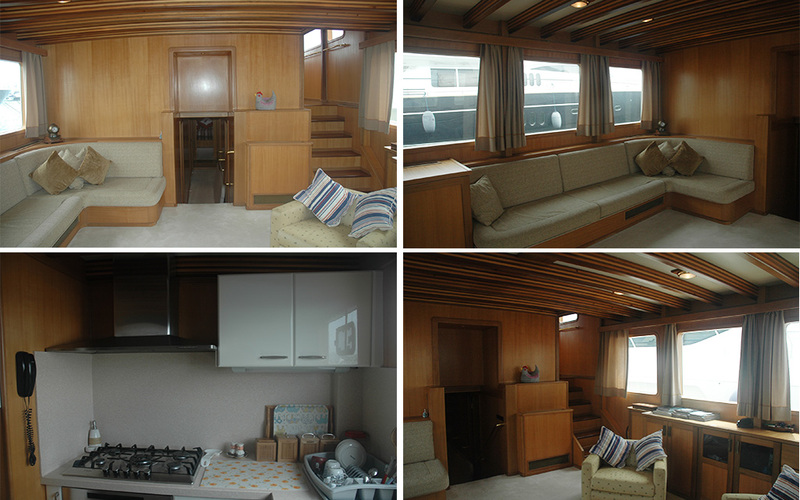 She offers accommodation for up to 6 guests in 1 owner and 2 guest cabins. 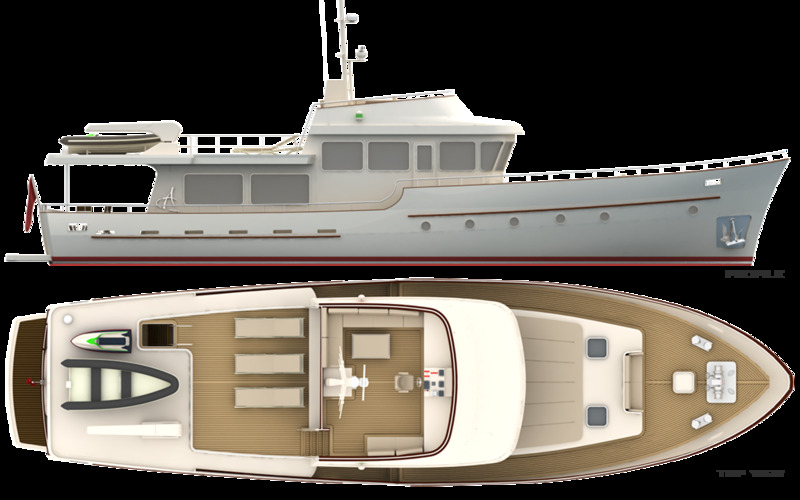 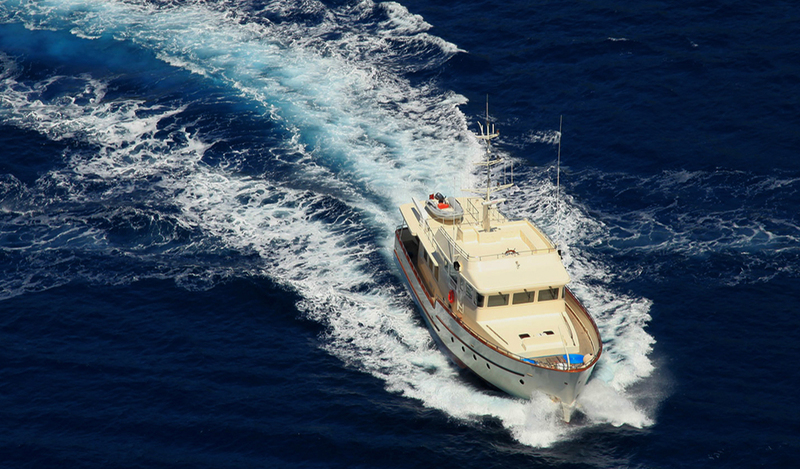 ARKYACHT was responsible for design, naval architecture, engineering; all class, construction and detail drawings and steel construction of hull and superstructure.